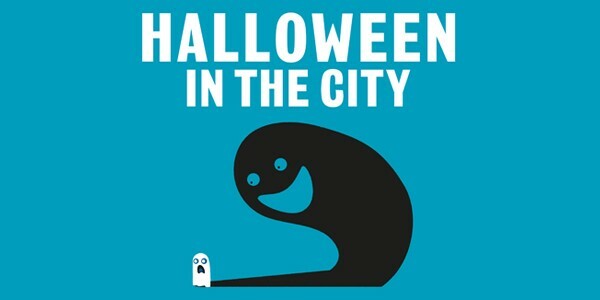 As you know by now, Manchester BID is staging Manchester’s biggest Halloween celebrations to date: Halloween in the City. This is a major event in the annual retail/hospitality calendar across the UK and Manchester is pulling out all the stops this year to offer monster surprises on the streets and in the shops. As part of the programme and to raise money for the city’s homelessness campaign Big Change MCR, we are staging a Ghostly Record Attempt. 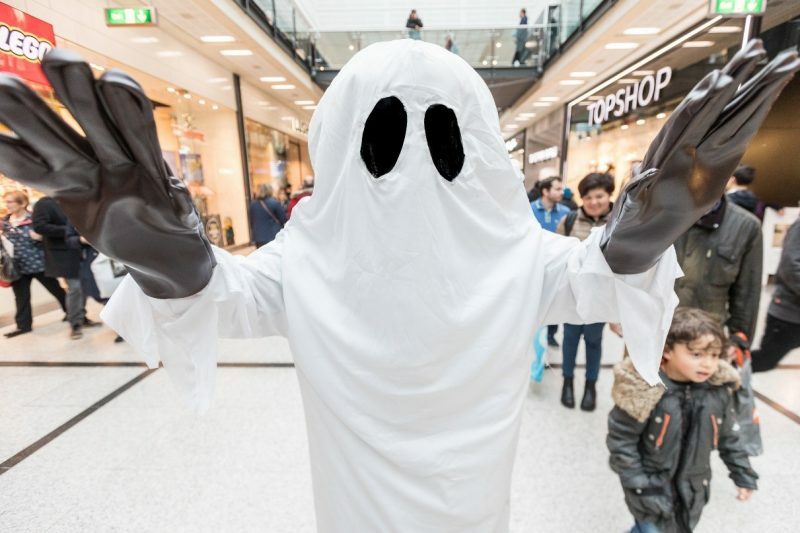 We are aiming to beat the current World Record of 650 bedsheet ghosts in one place, by bringing hundreds of Mancunians together for the spookiest group photo Manchester has ever seen. Come down with a bedsheet – the simplest Halloween costume there is – with colleagues, customers, friends and families. 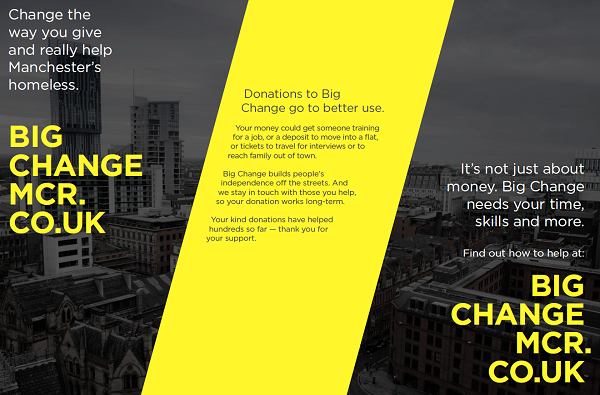 Big Change MCR volunteers will be on hand to collect a small donation from everyone taking part. Just £2 per ghost could raise £1500 to help rough sleepers ahead of the winter. Get your staff teams together and let’s do this! Ps. If you are celebrating Halloween in your store or restaurant don’t forget to badge-up using the official Halloween in the City Marketing/Social Media Toolkit including artwork and digital assets.